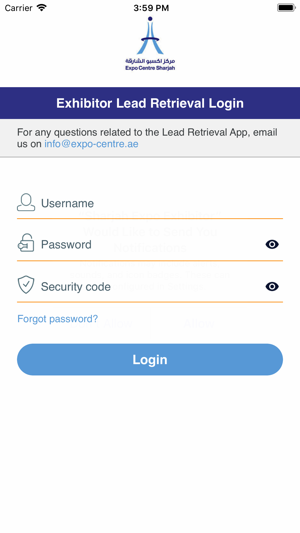 Sharjah Expo Centre Exhibitor Mobile Application enables Exhibitors to generate leads, maximize their return on investment (ROI) and contribute towards a sustainable environment. 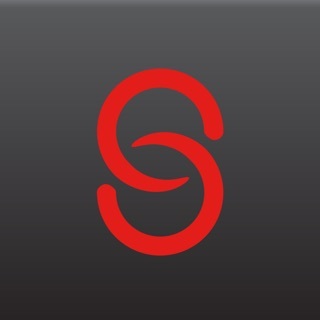 - One app to view ALL Organizer Events so no need to download separate event mobile apps. 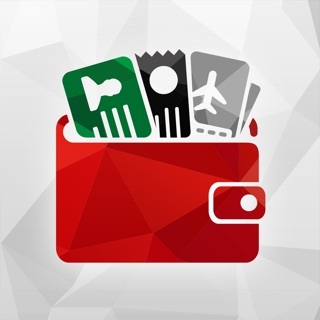 - Offline Line Mode - The app works 100 percent in offline mode so exhibitors do not have to worry about connectivity issues once they have logged in. 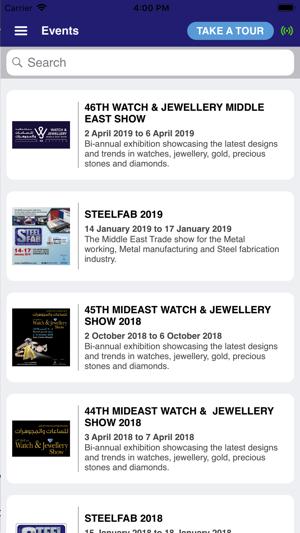 - Exhibitors can create personalized product catalog, upload brochures, images and share this information with visitors. - Business Match-making – Exhibitors can respond to meeting requests from visitors and setup appointments much before the event. 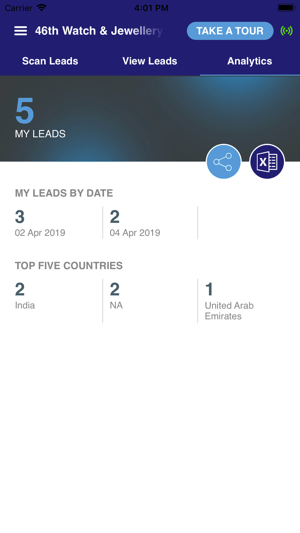 - Lead Capture using QR code– Custom form with powerful tools like visitor QR code scanning, audio recording enable Exhibitors to generate credible leads. 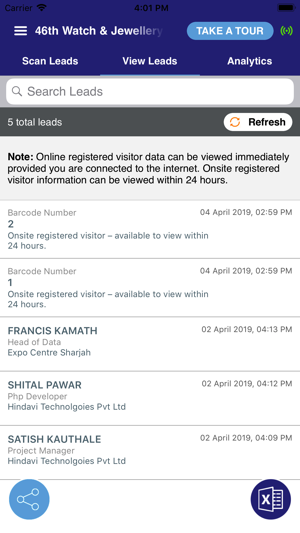 - Passive Lead Generation – The Exhibitor QR code enables Exhibitor to get information of a visitor’s interest even if he does not visit the stall. 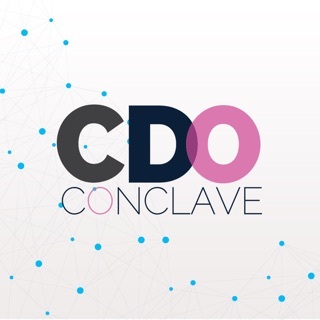 - Real time data analytics – Exhibitors can view visitor analytics from their boardrooms – assess visitor geography, product preference and business engagement preference. 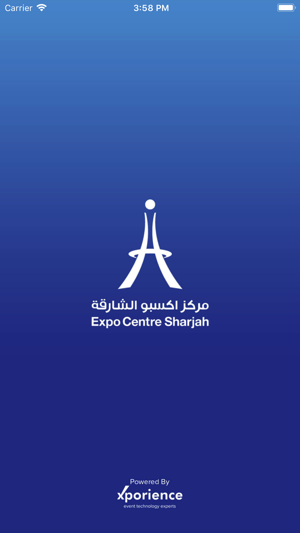 Sharjah Expo Exhibitor mobile application enhances the overall experience of exhibitor at Trade Fairs by facilitating seamless and paper-free communication with Organizers and Visitors. Exhibitors can save printing costs and third party hardware costs by using the mobile application. By reducing paper prints, exhibitors can contribute to a sustainable environment. The Mobile Application is powered by Xporience. - We have redesigned the look & feel of the app. - Also we have enhanced the performance. 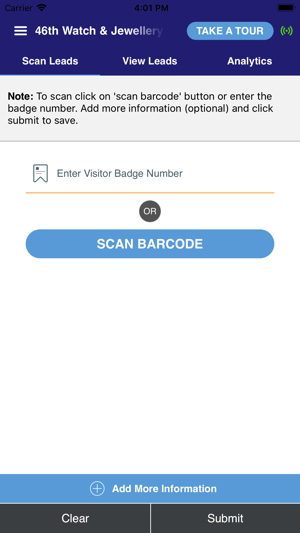 - We have simplified the lead scanning techniques using Barcode scanning instead of QR code. © 2017 - Hindavi Technologies Pvt. Ltd. Venture.